What’s the real effect of effect sizes? 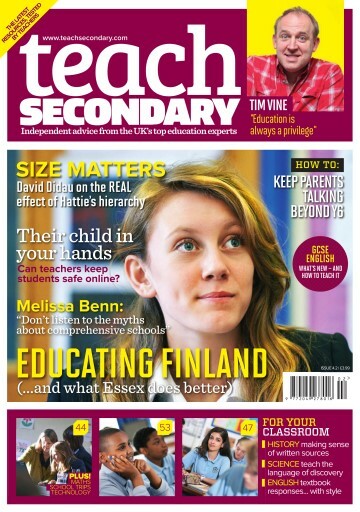 David Didau digs deeper. 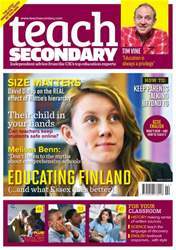 Meanwhile, Melissa Benn champions comprehensives; Doug Lemov defends his techniques for teachers; and one Essex head visits Finland... and isn’t too impressed.